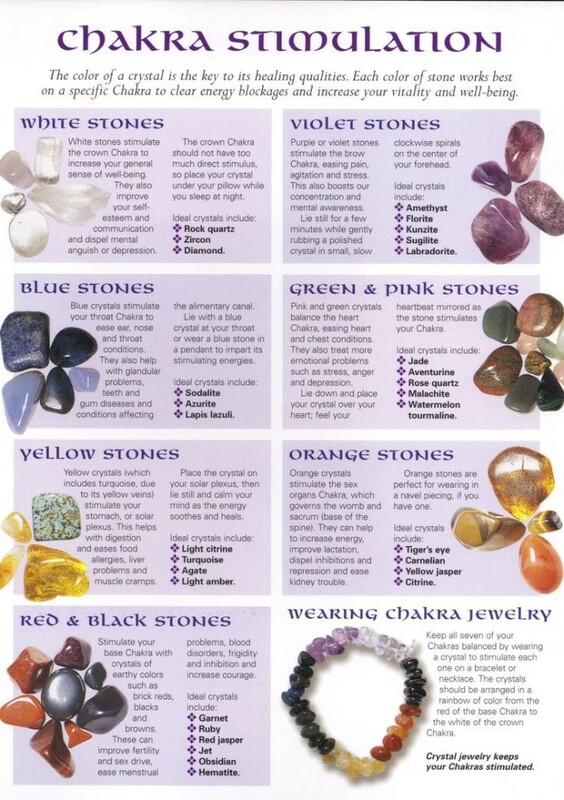 Loving All The Chakra Stones! I have a surprising number of friends who are secretly into crystals. They lay around with them. They have them tucked in purses. Some have them splashed out… but it’s usually a quiet, private love. My house is starting to explode with gemstones. By the year’s end I imagine it will be something to behold. Bottom line: crystals feel great. And…if you have absolutely no idea what chakras are, this will get you started. Essentially, in simple language, the energy centers of your body correlate to different energies in your life. Crystals are thought to balance these energy centers. This makes pragmatic sense to me. After all, we’re electric and most of these crystals conduct electricity. I put them in baths. I put clear quartz in drinking water. I sware it is a shift in energy. So, why not explore how the gems of nature make you feel?! Previous post: How Much Do You Value Yourself? Next post: Stretch Your Mind!! !